1,346 —- That is the number of children who died in car accidents in 2015. Although the numbers have not yet been published for 2016, it is expected that the number of deaths will continue to rise. Many of these deaths can be prevented if children were properly restrained in the vehicle. All new school buses should have both lap and shoulder seatbelts – this adds an extra layer of protection for children riding a school bus. This also further protects them in the event of a rollover or side impact accident occurs. Appropriate restraints and clear support for children with special needs. Many children who are wheelchair bound or have physical handicaps are not being properly restrained while riding in vehicles. Children who are under the age of 2 should be restrained in their own seat on airplanes. The child should be sitting in a FAA-approved child restraint device because it is impossible for a parent to safely hold a child during a crash or severe turbulence. National Child Passenger Safety week is dedicated to helping families keep their children safe. Unfortunately, too many children have lost their lives because they were not properly placed in their car seat and/or the car seat was not secure. 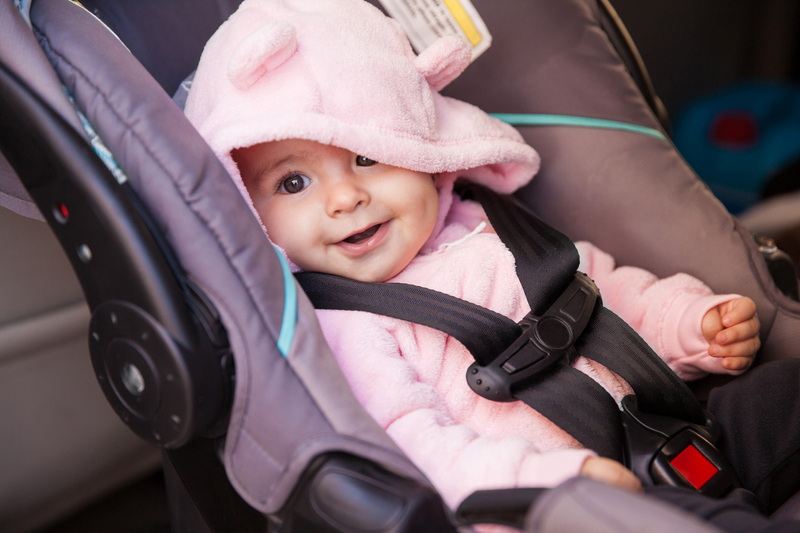 According to the Centers for Disease Control and Prevention, correctly used child safety seats can reduce the risk of death by 71% among infants, 54% among toddlers and 45% among young children. Please take this opportunity to join the NSC in keeping our children safe while riding in the car. Don’t let a simple, preventable accident take the life of your child! For more information on this article, contact Kaine Law.